Are you an impatient knitter? A beginning Knitter? A knitter with a huge stash of single skeins? Well, this book is for you. Actually, this book is for anyone who likes fun, fast projects that are both creative and easy to finish! From pouches to scarves, gauntlets to ties, this superb, instructive knitting book is a delight, and the pictures are delicious. 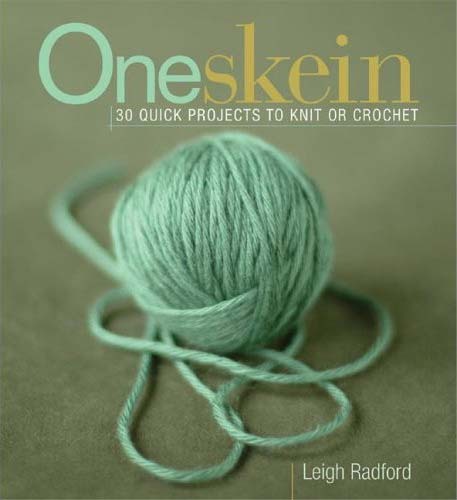 Get rid of your stash using this book, and whip up some great knitting gifts! Fun and delightful.